Have you heard the legend of the White Stocking? This tradition was begun by a mother who realized her family was so consumed by the trappings and gifts of Christmas, they had forgotten the true meaning of the celebration. She wrote a poem, outlining her plans for Christmas morning. On the paper, they wrote a gift they wanted to give Jesus. Then they placed their papers in the stocking. It was a practical and visual way to remember the meaning of the season. What can I give the King of kings this Christmas season? While these answers may come from a pure heart, they lose their credibility in the repetition. I want to be more specific – to make myself accountable to this idea and perhaps check myself throughout 2018. To be entirely credible, I decided to ask the Lord what he wanted from me. He has everything he needs, and he knows me better than anyone else – this One who fashioned me in my mother’s womb, then held me in his arms after I slithered from her body. This One who has held me through this difficult year, over mountains of joy and within deepest pits of emotional valleys. What does he want from me? As I reflected on 2017, one common attitude presented itself in a taupe ugliness: I have spent a great deal of this year wishing life could be different. Like a wimp, I have whined in my journals and on this blog. When I asked Jesus what he wanted for Christmas, he nudged me toward my complaints and gently reminded me of all the things I should be grateful for. 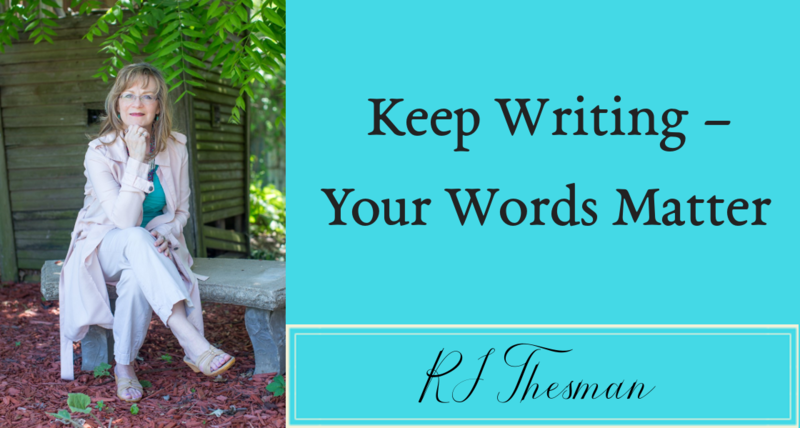 I enjoy my work – writing and coaching writers – watching my clients reach their goals and celebrating with them. In my house, I CAN still bend over carpet stains and rub them into oblivion, climb steps up and down – four levels – and climb on top of my car to change the bulb in the garage light. Although I no longer play competitive softball or run up and down a basketball court, I CAN stretch in yoga poses and pump away calories on my exercise bike. Although I tire of counting pennies and searching for coupons, trying to find the best deals – I CAN pay the bills. So far, my son and I have not starved. We cannot expect life to be easy here on earth. The only way we reach the goal of the heavenly prize is to go through the hard stuff, to endure and persevere. This year my white stocking will hold only three words – a gift I am going to be more intentional to give the baby in the manger who became the savior on the cross. I hold out this gift to him because he deserves it. This gift also represents my hope that he will receive it with joy, understanding I am still flawed but trying, love me for my attempts to please him and to live my life with honor.